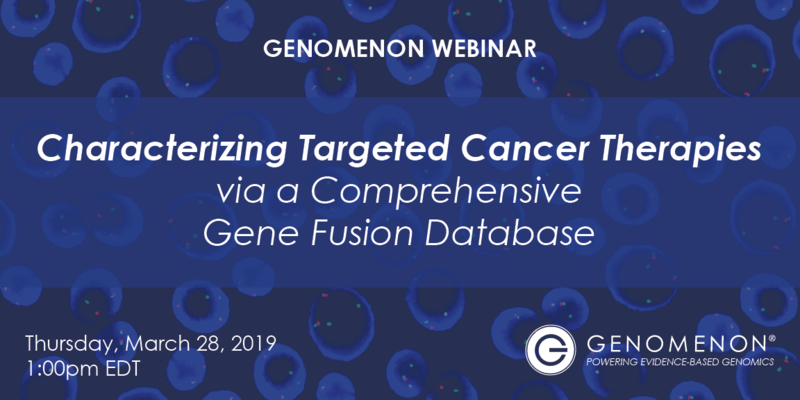 Rhythm Pharmaceuticals and Genomenon discuss their efforts to assemble a database of mutations associated with rare genetic disorders of obesity, and how this was optimized to facilitate a deep understanding of the variant landscape of melanocortin-4 receptor (MC4R)-pathway genes. Genome sequencing promises to improve diagnostic accuracy and patient outcomes in both oncology and genetics, but the volume and complexity of the data requires a significant manual process to ensure high-quality interpretation. Dr. Mark Kiel offers insight on Artificial Intelligence and its impact on Genomic Medicine.